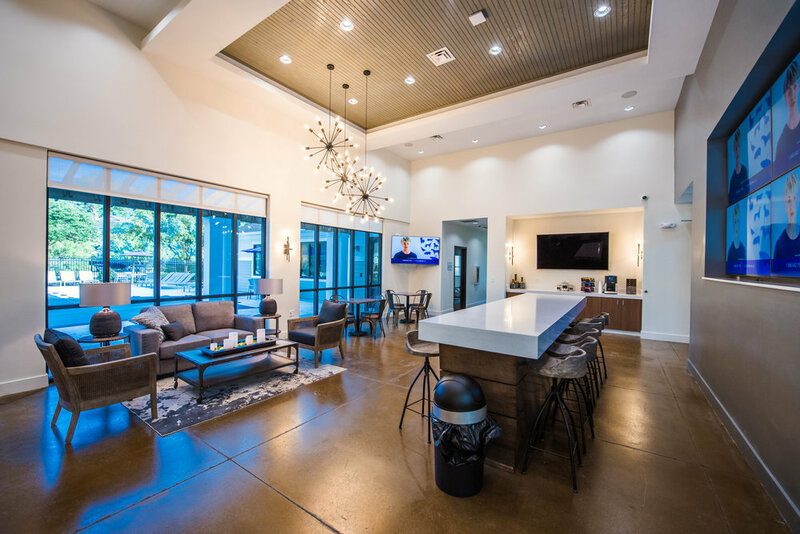 ILM Capital is a real estate investment firm focused on the acquisition and management of opportunistic, value-add, and core-plus off-campus student housing and multifamily properties. The ILM executive team is composed of a seasoned group of professionals who bring together an extensive array of skills and experience. Our investment strategy targets assets in favorable markets which, for a variety of reasons, are under-performing.